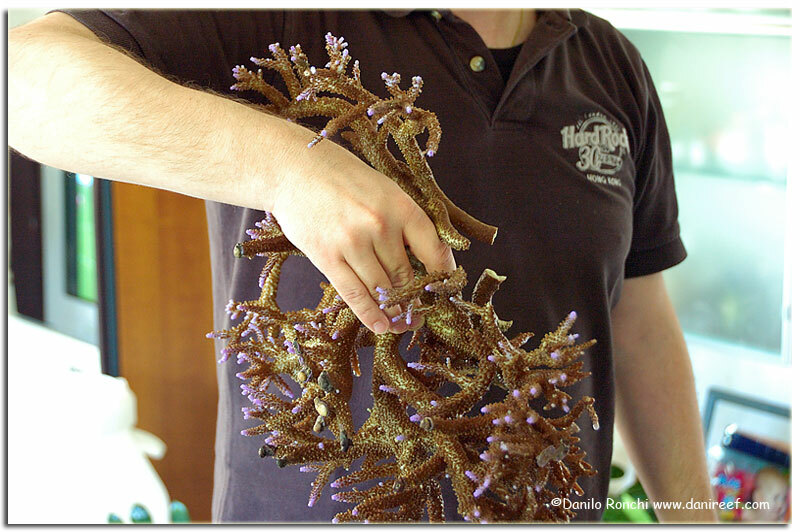 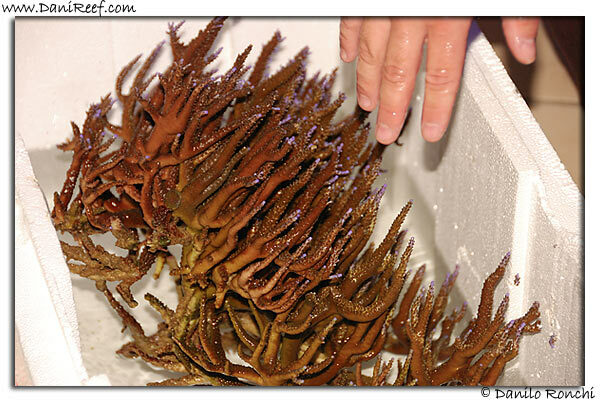 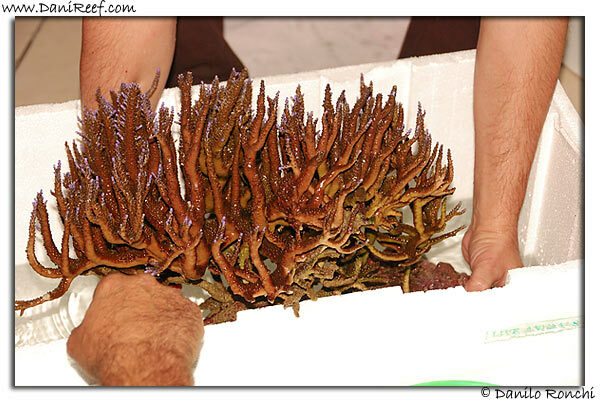 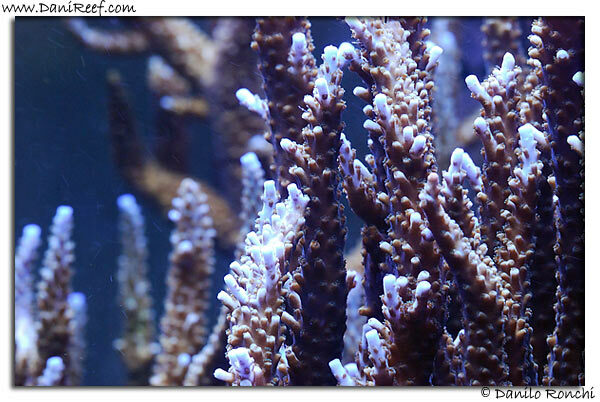 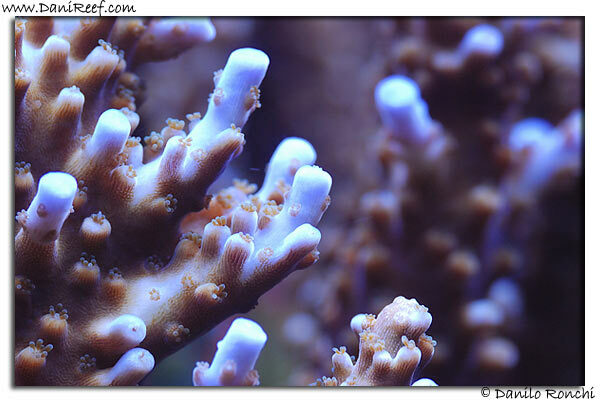 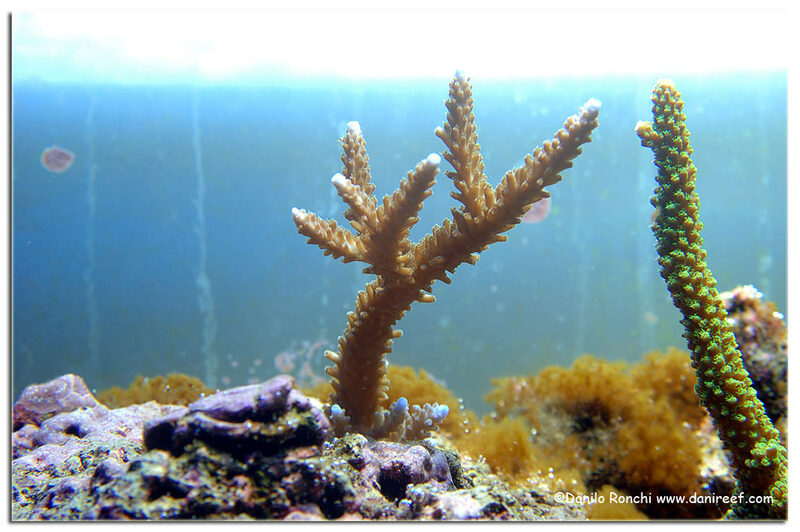 My huge Acropora microphthalma has left my home. 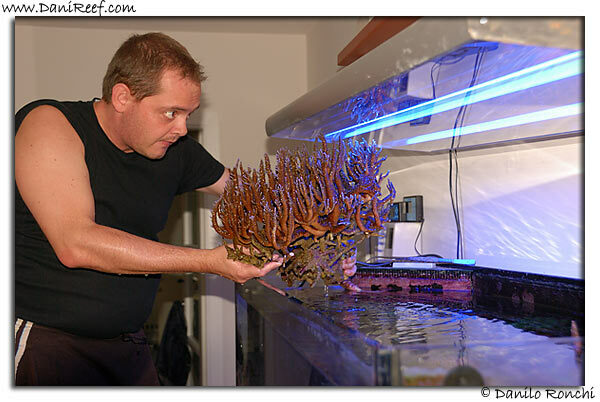 She was grown up until reaching huge dimensions of about 50×40x40 cm and my Aquarium was too small for her… so I decided to sell to create some empty spaces into my tank and so building a new layout. 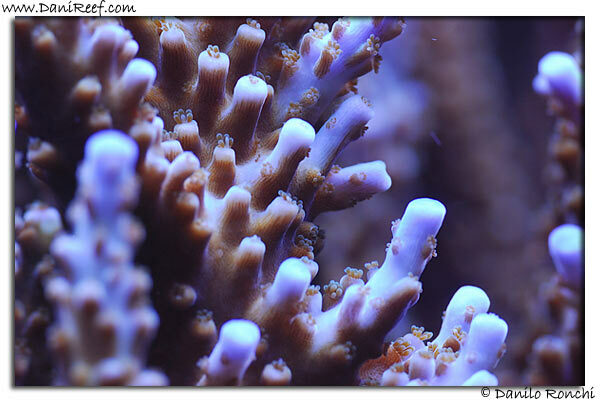 The four photos above are related to the life of microphthalma on my tank: from her insertion (n.1), to changing tank (n.2), until the great moment… the spawning! 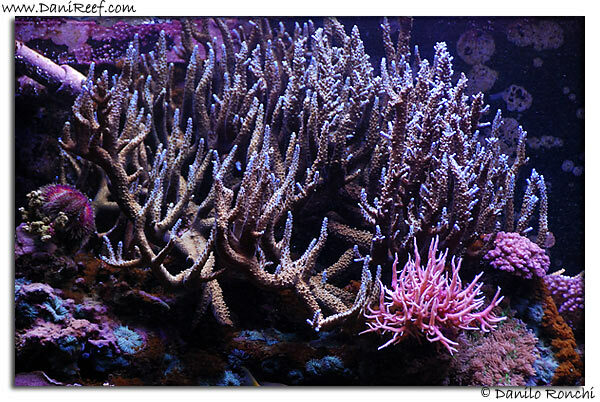 (n.3). 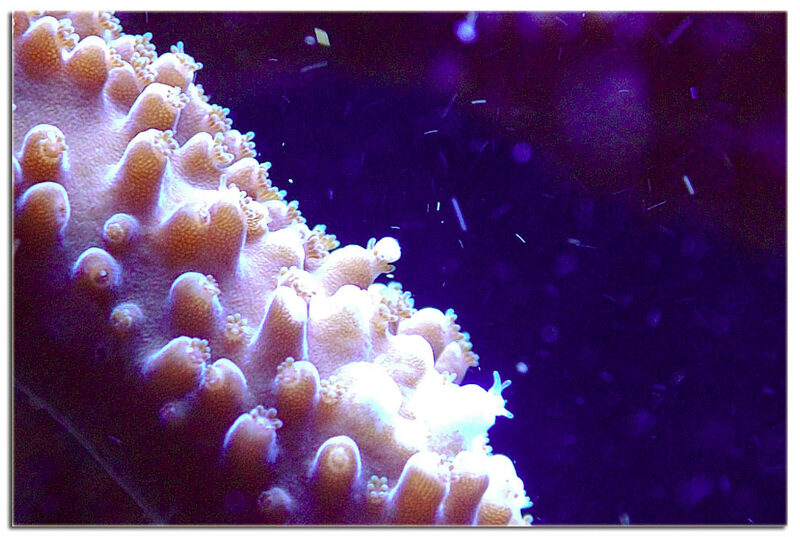 The last photo was taken yesterday when I took off her from my tank. 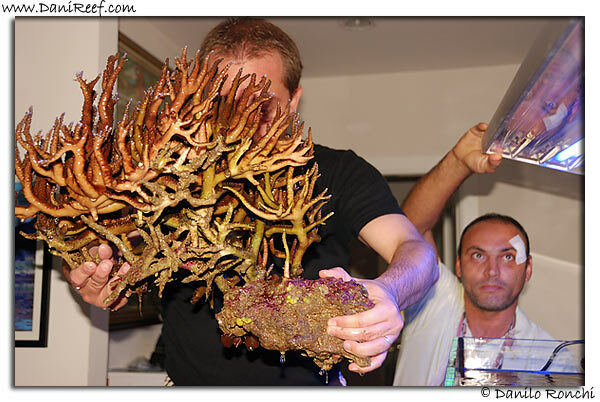 Danilo, my friend, impressive piece! 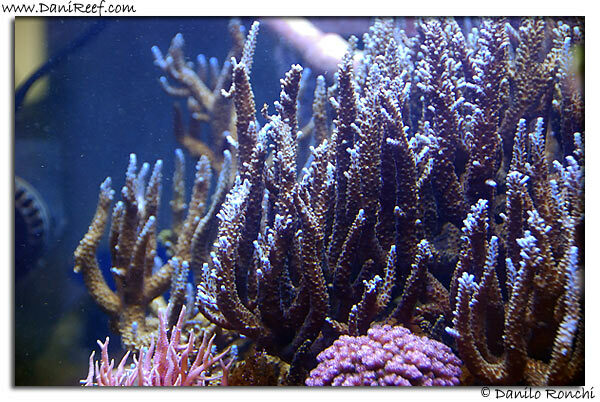 Your friend that got that magnificent coral is a lucky man and will surely give a greater look to his tank. 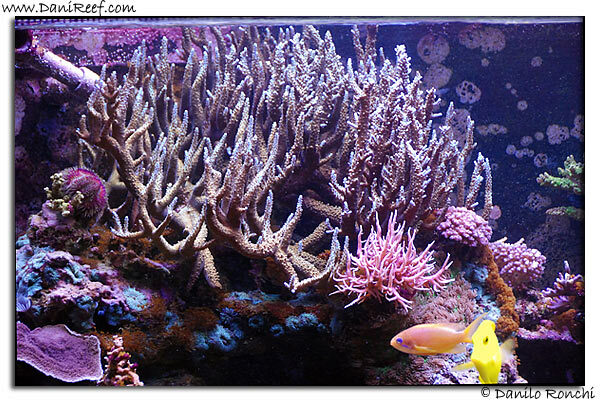 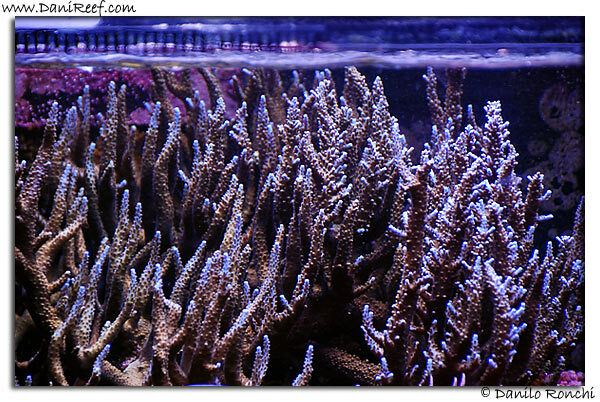 Are you going to make big changes in your tank layout or just enough to fill the empty space left by that coral?